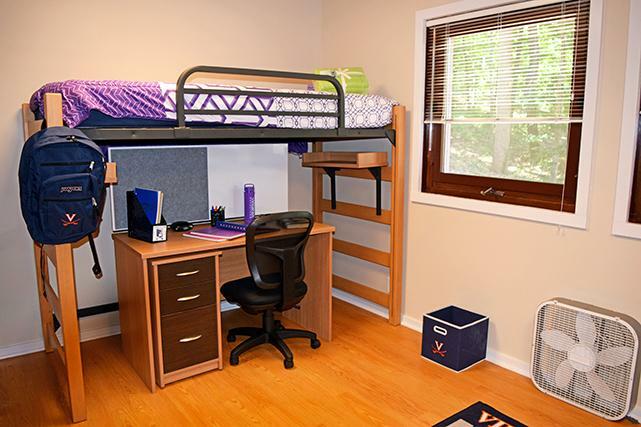 Accommodation and meals are provided by University of Virginia Conference Services. Camp participants and the majority of coaches stay together in UVA dorm accommodation (typically in the Hereford block). All dorm rooms and all common areas are climate controlled with excellent air conditioning! On dorm staff will include at least one female coach and we usually have as many as 4 or 5 male coaches on the male floor. Campers are transported to the courts, meals, and evening activities by vans driven by our senior coaches. 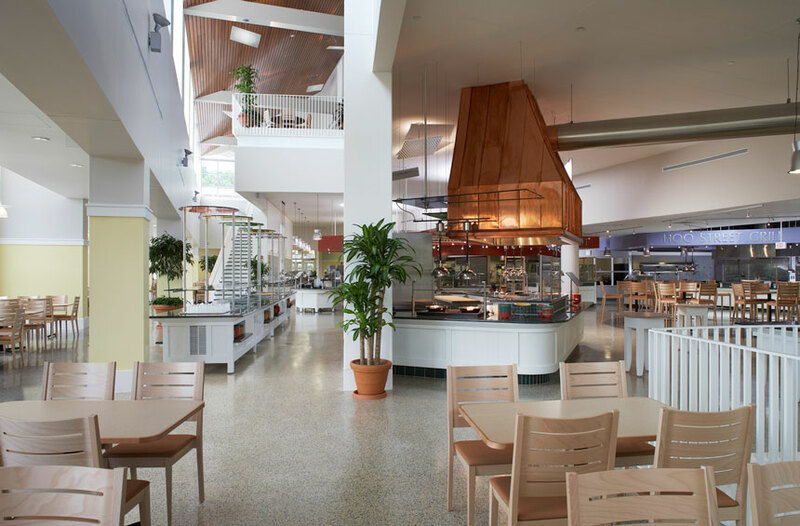 Breakfast and dinner will be served at Observatory Hill Dining Hall (known on grounds as O'Hill), which is a short 10 minute walk from the Hereford block. A pre-ordered sandwich or salad is provided for lunch at McArthur Squash Center each day. The reduced fee for day campers includes lunch, but excludes breakfast and dinner. In addition to the main meals, healthy snacks and drinks are provided during the two snack breaks each day. One break takes place in the morning between training sessions 1 & 2, and the other in the afternoon between training sessions 3 & 4.